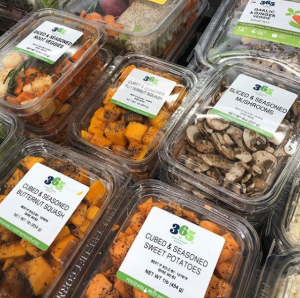 Yahoo Finance reports that Amazon is halting its expansion of the smaller 365 grocery stores, which were created in 2015 as a smaller, cheaper, more urbane version of Whole Foods grocery stores. Yahoo Finance said it reviewed an internal email from Whole Foods CEO John Mackey announcing the news to its employees, however, the announcement hasn’t been posted to the Amazon or Whole Foods press pages. The Yahoo report included a key nugget: Mackey’s rationale that newly lowered prices at Whole Foods stores made the lower priced 365 concepts less important in the company’s greater hierarchy. 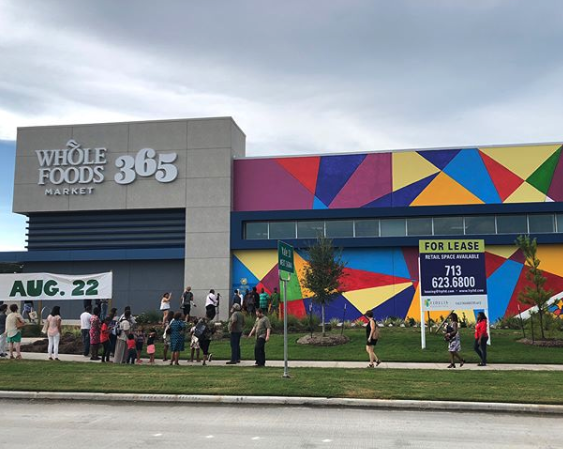 After Yahoo’s story broke, the Atlanta Business Journal reported that its newest 365 locations in the Buckhead and Decatur will be the company’s final new 365 stores.